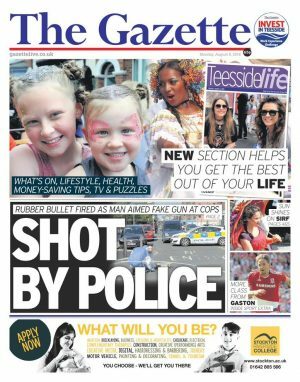 The Teesside Gazette has today unveiled a new design in what forms the latest stage in Trinity Mirror's revitalisation of its regional print titles. The changes to the papers follow on from similar relaunches of the Liverpool Echo, Birmingham Mail, the Chronicle, Manchester Evening News and South Wales Echo over the past 18 months. The title features "clean, bright and modern layouts", and will carry new and revamped daily pullouts. The Gazette’s regional managing director, Bob Cuffe, said: “The Gazette is proud, passionate and positive about our area - with our Invest In Teesside campaign an example of our position.